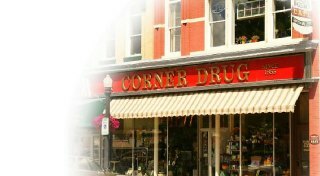 Baraboo Corner Drug Stores is an independent family owned traditional pharmacy. You will find knowledgeable pharmacists, quality healthcare products and affordable prices. 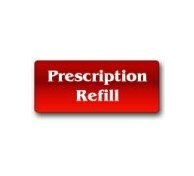 We offer a complete selection of over the counter medications (OTC) as well as one of the most complete pharmacies in the area. We pride ourselves in our fast and friendly service. Your satisfaction is our top priority. Our professionals will work closely with you and your physician to provide quality healthcare. Show Globes - Did you know? We have several authentic antique show globes that hung in pharmacies in downtown Baraboo. Show globes were traditionally a symbol indicating an apothecary shop (now pharmacy). Show globes are a meeting of apothecaries and alchemists. Click the link to read more. Mortar and Pestle - Did you know? The mortar and pestle are still in use today as they have been for thousands of years. Corner Drug Stores have many and enjoy the fascination they bring to visitors. Click the link to read more. Copyright (c) 2013 Corner Drug Store. All rights reserved.